Mumbai : Mindshare, India’s largest full-service media agency and part of GroupM, launched a unique interactive campaign with Mallika Dua – a renowned comedian and social media influencer, as part of Idea 4G #IndiaKaLiveNetwork initiative. The campaign is an attempt to bring alive the experience of video calling with a renowned celebrity in real time. 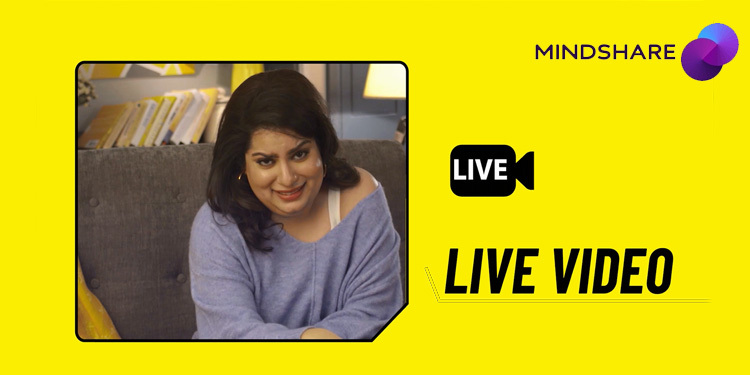 Building on the brand’s tagline of ‘India Ka Live Network’, Idea 4G Live leveraged the power of video calls in an attempt to create awareness about common misdoings of people and encourage them to change their behaviour.